JBL is a known name for different audio products. 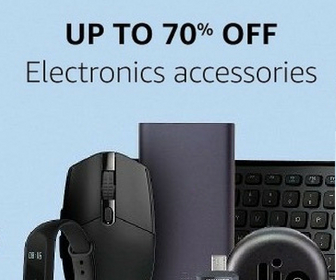 They offer earphones, headphones, and speakers in a different price range. Recently, I bought few of its budget earphones and JBL C100SI is one of those. After testing JBL C100SI, here is my review of JBL C100SI. 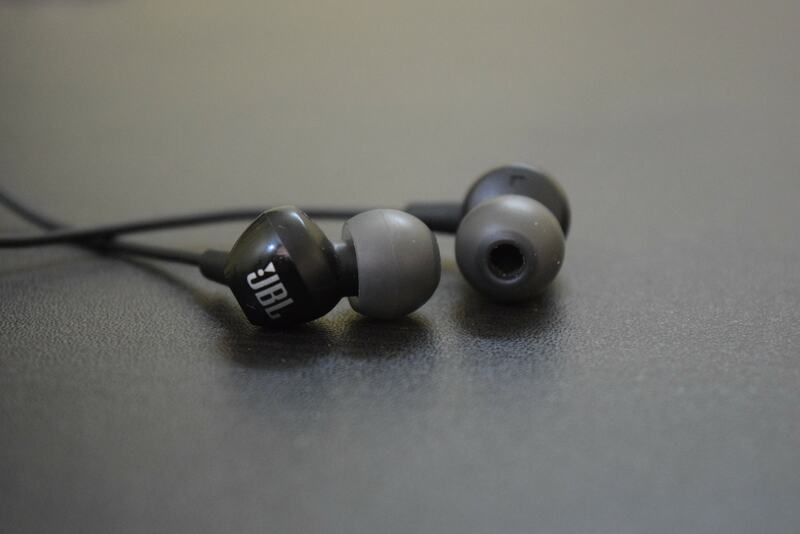 JBL C100SI is a wired earphone. The ear tips are angular in nature and it fits perfectly. You have extra earbuds to try if you don’t get a good fitting with default earbuds. It has 1.2 meters long cable that has a rubber layer. The quality of this cable can be better. The wire attached to the right ear tip has the inline microphone and one button control. This button can be used to take or end calls and play or pause music. The key response is average and you are not getting the volume control option. While it looks good, the build quality is average. The sound quality is impressive and the output from the earphones is really balanced. It has loud sound and good bass. The highs and mids are impressive. I tested with different genre and it didn’t disappoint. As it is an in-ear microphone, it offers proper noise isolation. Outer noise will not affect your music experience. Another good thing is that any other person near to you cannot also listen to what you are listening. The microphone is fine for taking calls. 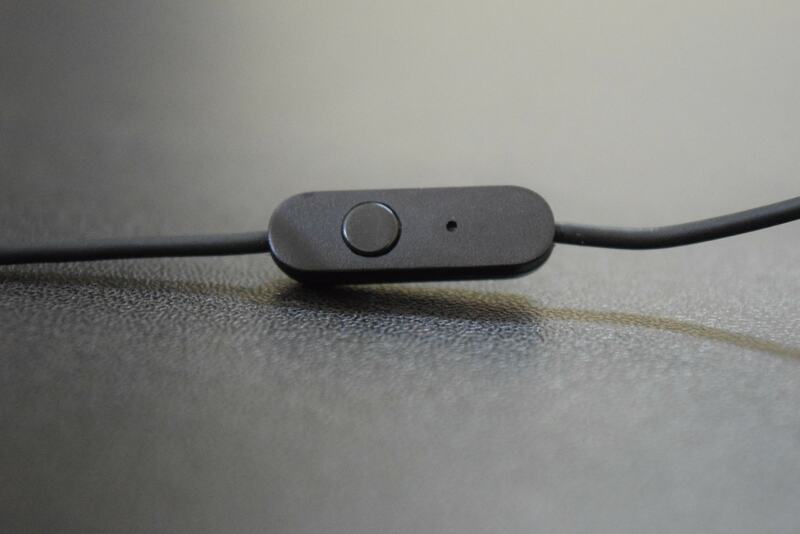 Noise cancellation is not good, but fine and you cannot expect much from a budget earphone. JBL C100SI is an excellent earphone offering impressive music experience. If sound clarity is your preference, this one is for you. You will get a good music experience without spending much. "JBL C100SI is an excellent earphone in budget segment"